Yesterday was a good day. 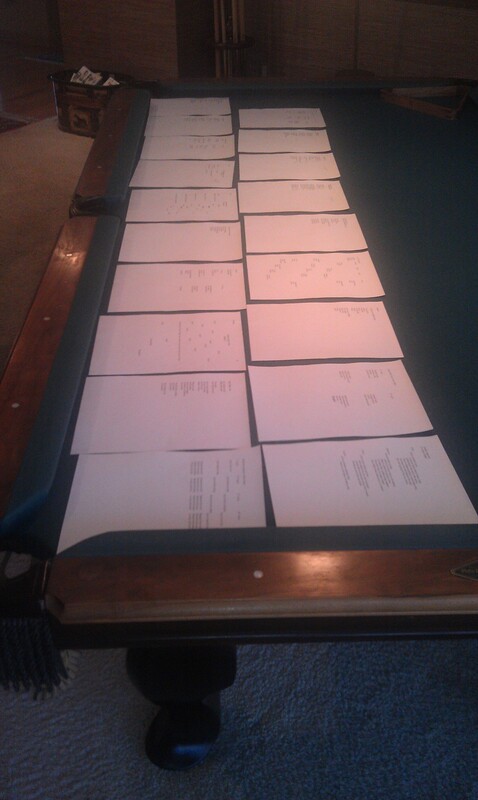 I put the final touches on a collection of poetry that I started thinking about several years ago. It has gone through numerous transmogrifications and four editors. It’s now so different from the original idea that I could probably start over and try that one again, but for now I’m happy to reach this point where I think/hope that the end is near. I haven’t published a collection of poems since COWBOYS (2012) so it feels good to have new trade book poetry in the works. I’ve published 100+ poems in educational books and anthologies in the last two years but I like to keep a presence in trade titles. Now I have two coming and more are in the works.